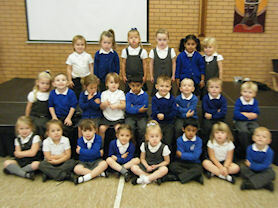 Welcome to the Nursery class. 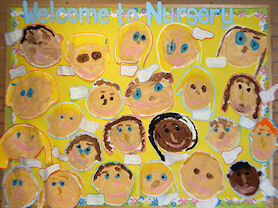 Mrs Cope, Mrs Barker and Mrs Trappett, welcome new children and parents to the school in the Nursery. 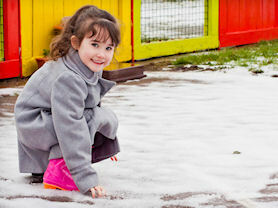 We provide a stimulating environment where children grow in confidence, make friends and play together. 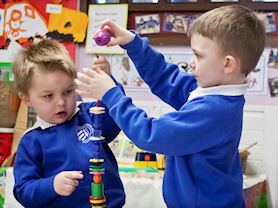 The children are encouraged to question, explore and investigate through activities involving role play, construction, story telling, music, PE, design and making and being creative. The curriculum is based around the Early Year's six areas of learning. 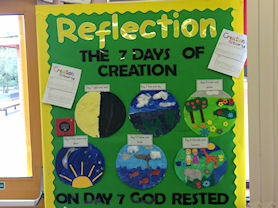 We have been thinking about the Creation Story and how much God loves us. 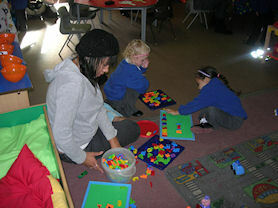 Counting with Mummy during Parent Stay and Play Sessions. 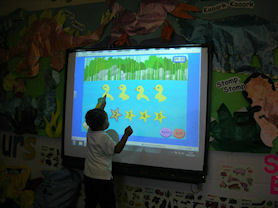 Using the interactive whiteboard to learn numbers. 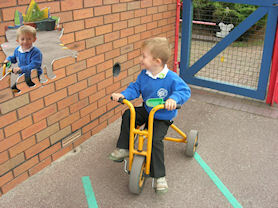 Outdoor play - investigating and exploring. 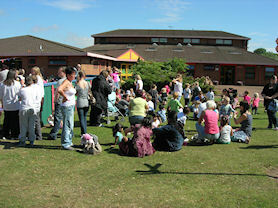 Early Year's End of Year Garden Party for the children and families.